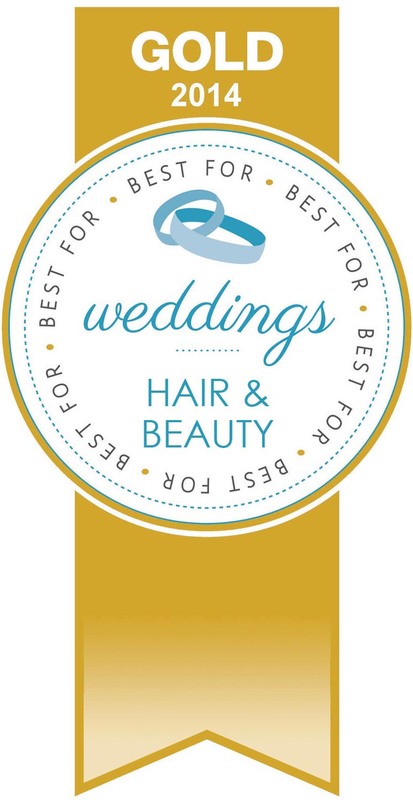 Helping to make you feel extra special on wedding day, I use my knowledge skills and expertise along with many years of experience working with brides to ensure your wedding day runs smoothly. 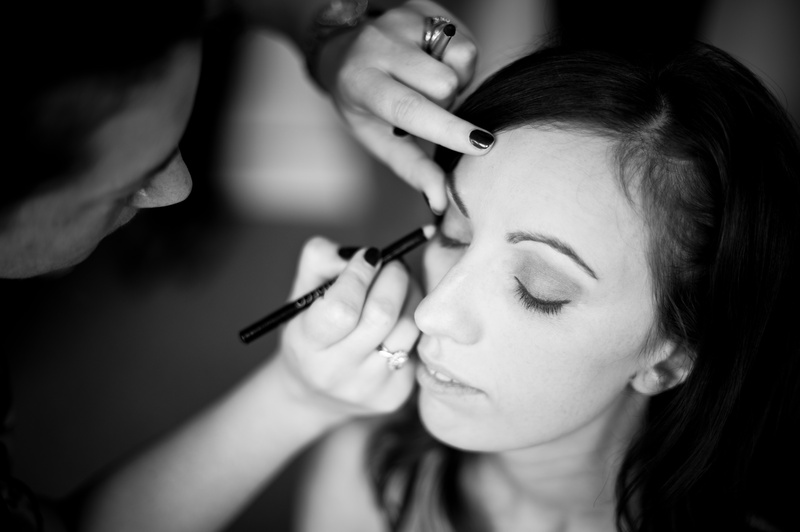 The specialist skills and techniques required to ensure your make-up lasts all day and hold’s up to the test of professional photography, are something that is key to achieving a faultless bridal make-up, this is why it is so important to have a professional make-up artist such as myself. Starting with an initial consultation either over the phone or face to face I will tailor make you a package to meet your exact needs on your special day. Whether it be make-up or both hair and make-up required and catering for your party size, all factors are taken into account. All packages also include your trial, false eyelashes and a complementary lipstick for the touch-ups later in the day ensuring there are no extras. During your trial we will run through everything to ensure you are completely happy and confident with you final look. We start by discussing the type of look you are after, whether it be a natural look or something more glamorous. We will also go through the timings for the day so I can ensure that there is plenty of time to get everyone in the bridal party ready and where required can always arrange to bring along an extra pair of hands to help along the way to make sure the day remains calm and relaxing. 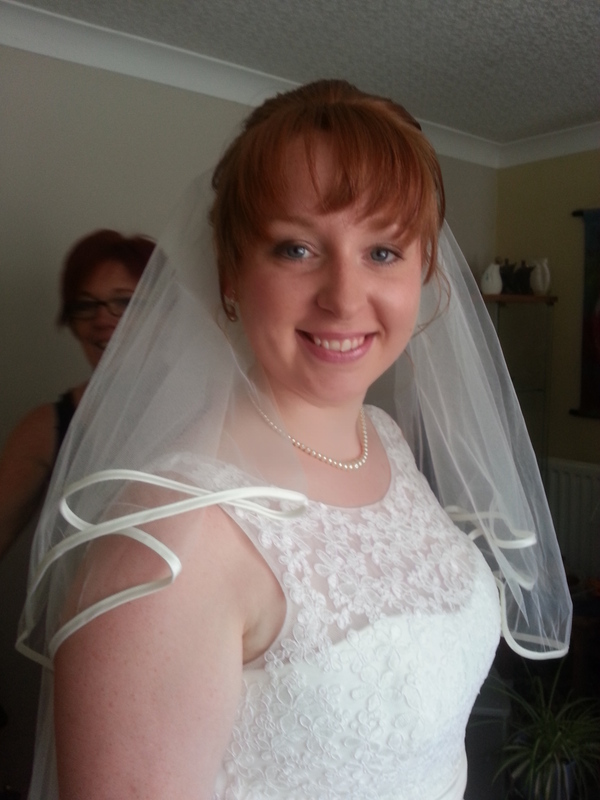 On the day I will arrive ensuring there is plenty of time to get you ready, as the bride you will be able to remain nice and calm knowing that you are in safe hands. I will remain with you as long as required, right up until you leave to get married on most occasions. Ensuring everything is perfect from make-up to hair to dress. I have become an expert in fastening the many different styles of dresses and will remain with you and assist you into the dress of your dreams if you would like. 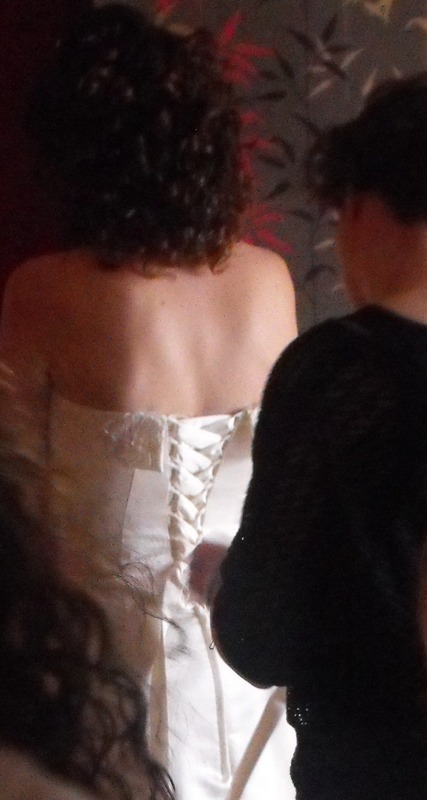 This is often a task that is easily overlooked as many don’t realise how hard some dresses can be to do up, yet how vital it is to get it perfect in order for the dress to sit right. My ability to fasten most dresses has been greatly aided by working behind the scenes on several bridal fashion shows not to mention the number of brides I have helped on their wedding day in the past.